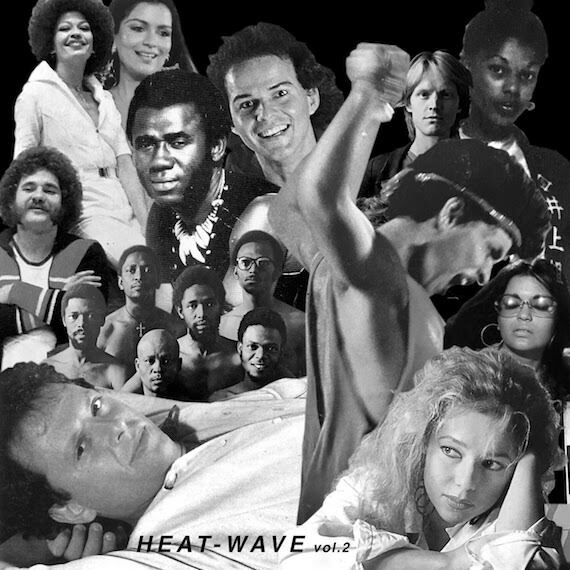 If you keep up with the nocturnal doings of Los Angeles, you’re most likely aware of Heat Wave, the weekly pan-global party at Gold Diggers in east Hollywood, hosted by Daniel T. and Wyatt Potts. Along with a rotating crew of guest selectors, the two go way deep, mixing funk, reggae and afro-beat with 80s underground pop and heady psych from South America, Asia, Europe and Africa. Below marks the second volume of Heat Wave for AD, a medley the pair describe as “tunes digitized from records we’ve found on our travels digging, gifted by friends, and dug up on the internet…the following (along with volume one) serves a musical snapshot of what one can expect at our Thursday night weekly at Gold Diggers in East Hollywood.” Slide in. **playlist / provenance after the jump . . .